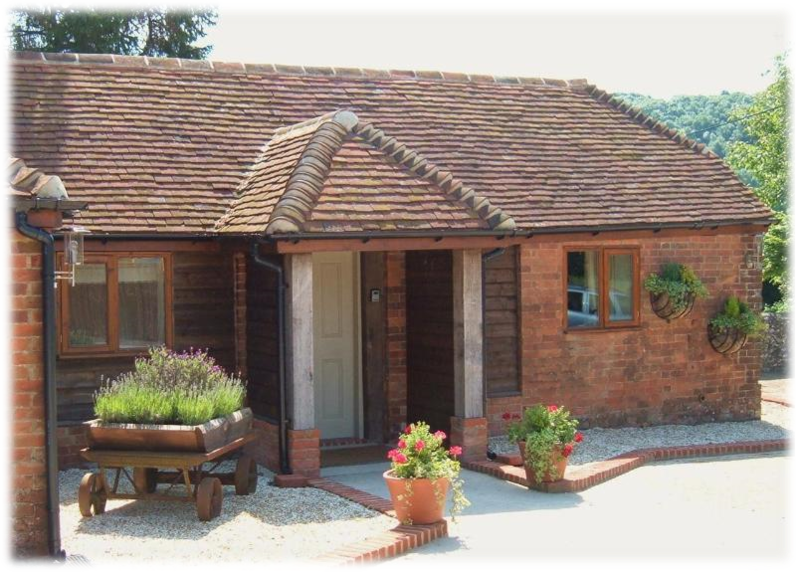 Converted from a 19th century Sussex barn, Wrens Cottage is an established holiday home offering spacious and comfortable self catering accommodation for two (plus infant - please enquire). 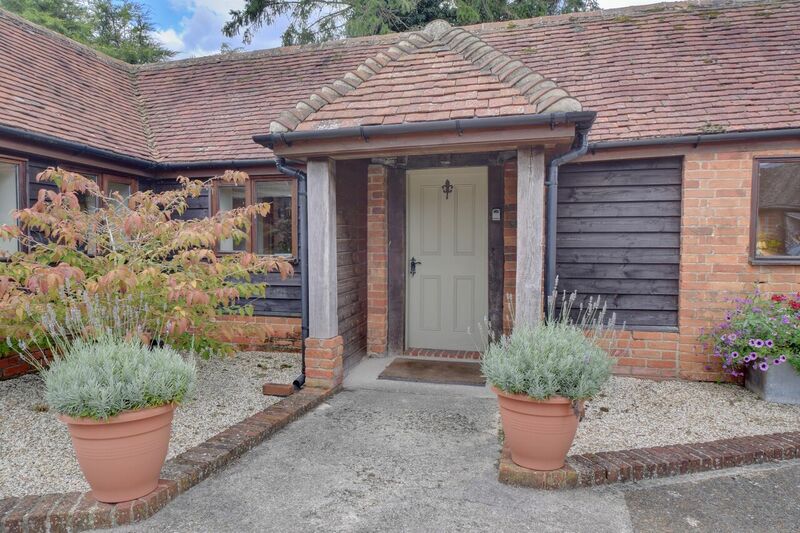 The cottage is situated on the South Downs between the town of Petersfield and the village of South Harting in an area of outstanding natural beauty. 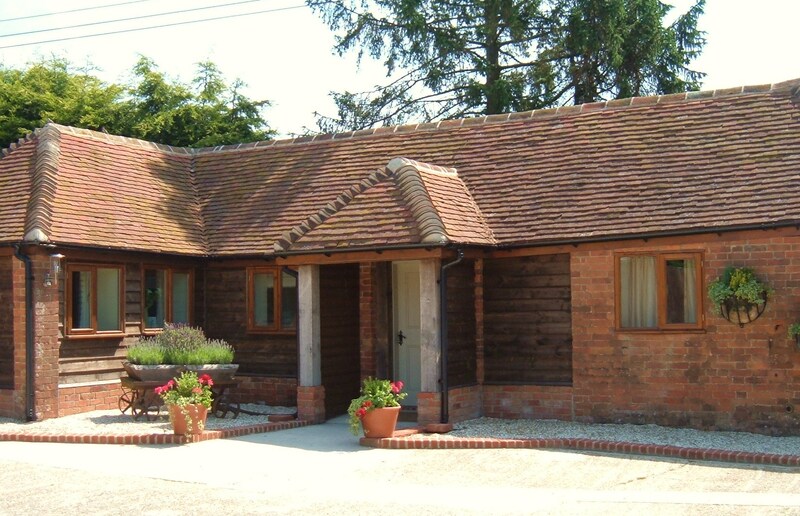 With a Four Star grading from the English Tourism Council, Wrens Cottage has been finished to a very high standard throughout with much of the original character retained but with all the modern conveniences to ensure a relaxing and enjoyable stay. There is private parking adjacent to the cottage and a secluded courtyard garden which adds to the homely feel of this delightful property.